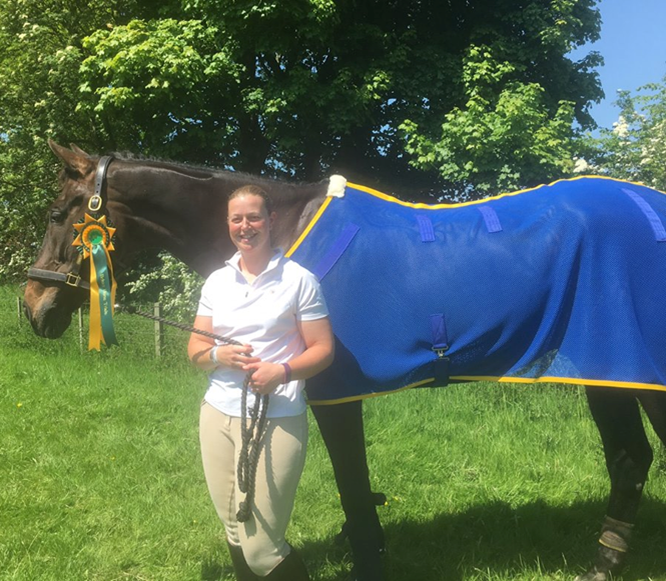 Magnetic therapy products for horses are a natural drug free choice for those wishing to help keep their horses in peak condition. 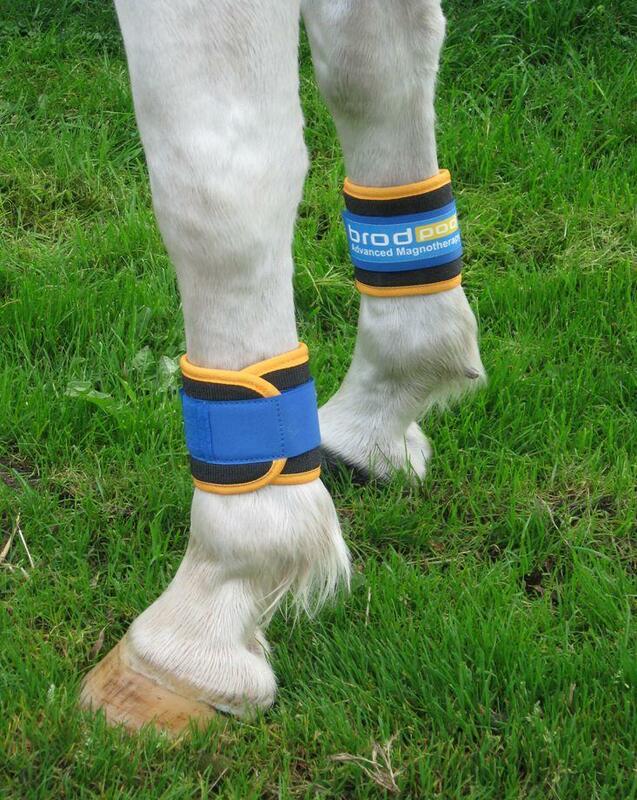 Whether it’s a top competition horse or simply your 'happy hacker' our range of magnetic therapy products could help. 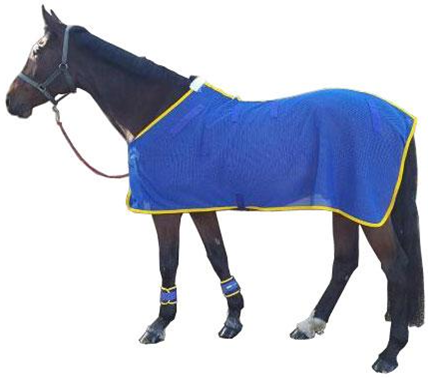 Our range of magnetic horse products feature our custom designed permanently charged, 3220 and 4025 gauss magnets which sit against the skin to provide maximum effectiveness, we believe no other equine magnetic therapy products come close in terms of power & performance!